The world's largest streaming service was on Tuesday saddled with two lawsuits relating to licensing deals, or more specifically the lack thereof, with songwriters and publishers, The Tennessean reports. Together, the pair of suits filed in Nashville, Tenn., cover thousands of songs that were streamed on Spotify's platform. Bluewater Music Services, which manages publishing rights for a number of bands including Miranda Lambert, Willie Nelson, Kenny Chesney and Guns 'N Roses, is the plaintiff in one suit. Songs by those same artists are at issue in the case. The other lawsuit is being brought against Spotify by Bob Gaudio, publisher and songwriter for the band Franki Valli and the Four Seasons. Both publishers are being represented by Richard Busch, a prominent copyright lawyer who notably represented the family of Marvin Gaye in its successful case against the Robin Thicke and Pharrell Williams collaboration "Blurred Lines," which borrowed heavily from Gaye's "Got to Give it Up." Like past lawsuits against Spotify and other streaming services, the company is accused of failing to obtain compulsory licenses under Section 115 of the U.S. Copyright Act. Under current law, streaming firms like Spotify are not required to negotiate royalty deals with publishers, but they must issue a notice of intention to obtain a compulsory license. These notices can also be posted with the U.S. Copyright Office. 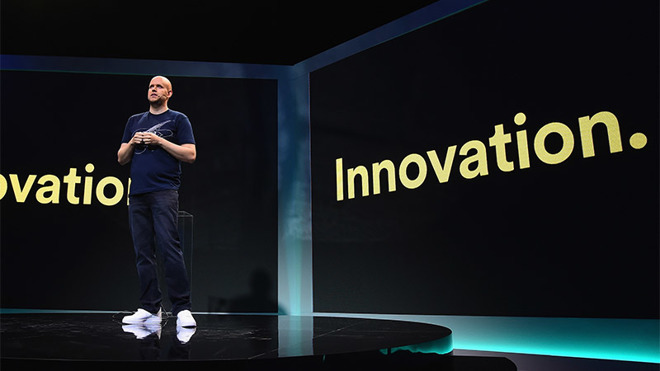 Spotify has in the past been taken to task over seemingly inadequate steps to notify rights holders that it will be adding their songs to streaming playlists. In 2015, the company was hit with a class action suit for failing to pay licensing fees. Spotify agreed to pay a $43.4 million settlement in that case, though publishers have the right to opt out and file their own complaints by September. More recently, Spotify reached a $30 million settlement with the National Music Publishers Association over unpaid royalties. Those settlements were unfairly low, Busch said in the recent lawsuits. Further, members of the NMPA, including the parent companies of Universal, Sony and Warner, own a combined 18 percent of Spotify, the report said. The stake is important as Spotify is expected to go public in the near future. "As we say in the Complaint, songwriters and publishers should not have to work this hard to get paid, or have their life work properly licensed, and companies should not be allowed to build businesses on the concept of infringe now and ask questions later," Busch said after filing the lawsuits. "We look forward to litigating these cases." For its part, the streaming music leader has consistently argued that a lack of sufficient ownership metadata makes it difficult to pay out licensing fees to the proper parties. In a bid to assist in the identification process and hopefully stem a rising tide of lawsuits, Spotify in April purchased Mediachain Labs. The startup developed technology for registering, identifying, tracking and managing creative works across the internet. The pair of lawsuits filed today seek a maximum $150,000 damages award for each infringed work. Bluewater's suit alleges infringement of 2,339 songs, while Gaudio claims 106 songs were posted to Spotify without proper licensing.